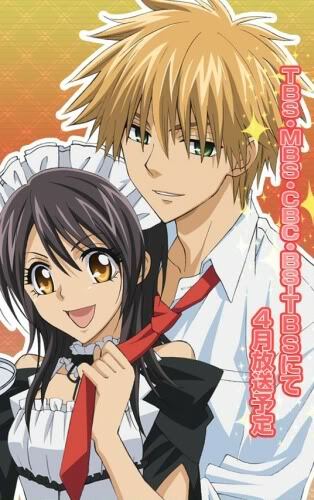 Title: Kaichou wa Maid-Sama!, My President is A Maid!, Maid-Sama! Story Plot: The romantic comedy centers on the student council head named Ayuzawa Misaki who despises the mostly male, slovenly population at her school, which was once an all-boys school. However, Misaki’s most handsome schoolmate just discovered her secret that she works afterschool at a maid cafe. For the mean time, I have some up on my mediafire account….